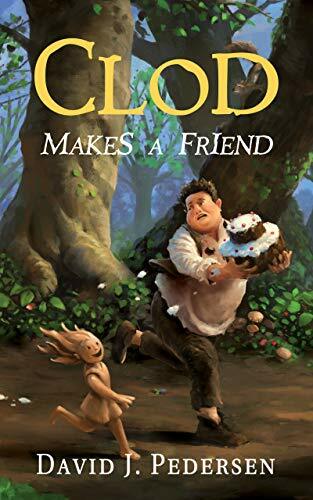 Click here or type in http://geni.us/clod into your web browser to pick up your copy of Clod Makes a Friend in the Amazon Kindle store. David J. Pedersen is a native of Racine, WI who resides in his home town Kansas City, MO. He received a Bachelor of Arts degree in Philosophy from the University of Wisconsin – Madison. He has worked in sales, management, retail, video and film production, and IT. David has run 2 marathons, climbed several 14,000 foot mountains and marched in Thee University of Wisconsin Marching Band. 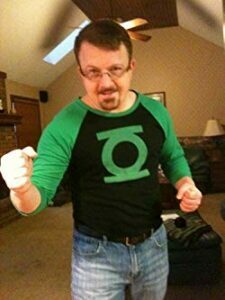 He is a geek and a fanboy that enjoys carousing, picking on his wife and kids, playing video games, and slowly muddling through his next novel. You can visit David’s Amazon author page if you click here or type in http://geni.us/pedersen into your web browser. What he sought couldn’t exist, but it does. What he found couldn’t be real, but it is. Ripley Gaines, a brilliant archeologist, has spent his life searching for an elusive artifact to prove his controversial theory. What he finds is beyond imagining. The discovery rewrites human history and promises to change the planet’s future. It must be suppressed. The most powerful forces in the world align against him, and a deadly competition for the artifact ensues. Capturing Gaines is not enough; he, and everyone who has seen the artifact must be killed. 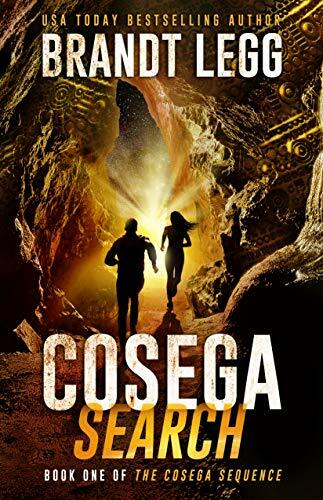 His only hope is to stay alive long enough to decode the Cosega Sequence. Dig far enough into the past . . . you may just discover the future. 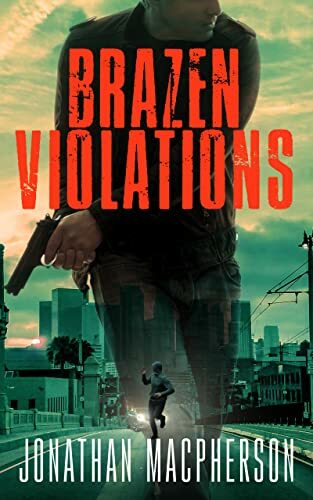 Click here to pick up your free copy of Brazen Violations in the Amazon Kindle store. Mercy Watts’ P.I. father ropes her into another investigation, this time to find the truth behind a young woman’s attack. The case takes her from a dive bar to sorority row to the gutter, and unless she solves it fast, the case will be her last. 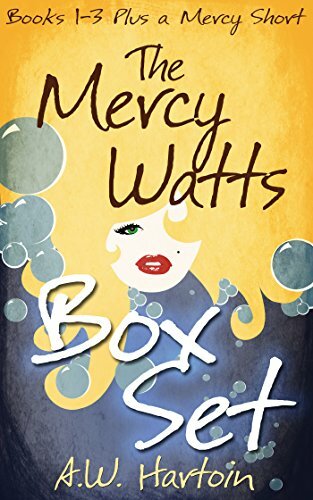 Click here or type in http://geni.us/mercywatts into your web browser to pick up your copy of The Mercy Watts Boxed Set in the Amazon Kindle store. 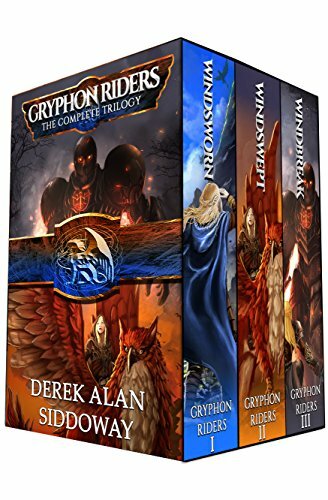 Click here or type in http://geni.us/gryphon into your web browser to pick up your copy of Gryphon Riders Trilogy Boxed Set in the Amazon Kindle store. This is the first in a seven-part series that will sweep you into the alluring and dangerous world of the first empire in history, an exotic and yet eerily familiar place that gave birth to many of the ideas that can still be found battling for hearts and minds among the world’s religions today. 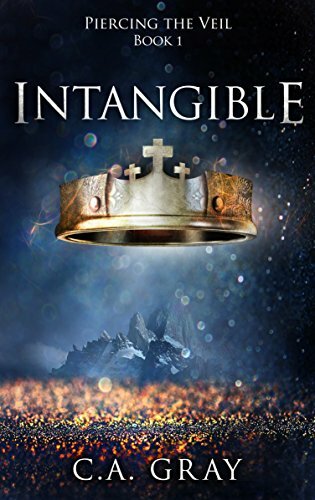 The story is experienced through the eyes of Ammon-shur, a prince of the ancient and exotic city of Eridu, who barely escapes a palace coup instigated by the shadowy and ruthless organization whose vile practices were decried for millennia by ancient Hebrew prophets, Greek philosophers and Roman sages alike. This wild adventure, based on the oldest written records of both Mediterranean and Mesopotamian sources, depicts a time when the protections of cultures and kingdoms were torn away by the sweeping changes in technology, religion and climate which pushed ancient peoples into bloody conflict with one another and led directly to the dissemination of the stories of heroes and prophets which still circulate in Western thought today. 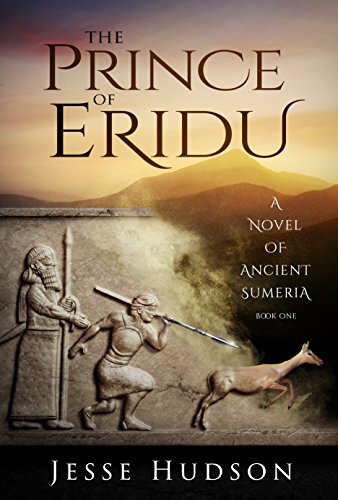 Click here or type in http://geni.us/princeeridu into your web browser to pick up your copy of The Prince of Eridu in the Amazon Kindle store. 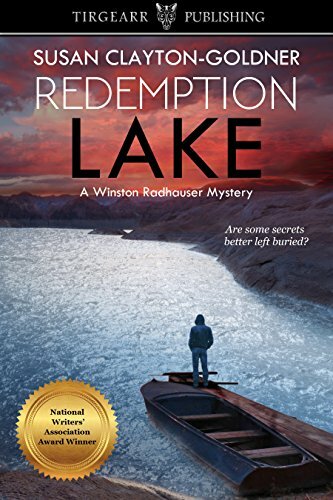 Cal Cameron’s killer instincts tell her there’s more to a recent surge in disappearances than meets the eye. But her insistence makes her look more like a conspiracy theorist than a respected reporter. She’s almost ready to give up—until someone she loves vanishes. Now, Cal is ready to risk everything to get answers. But nothing can prepare her for what she finds. 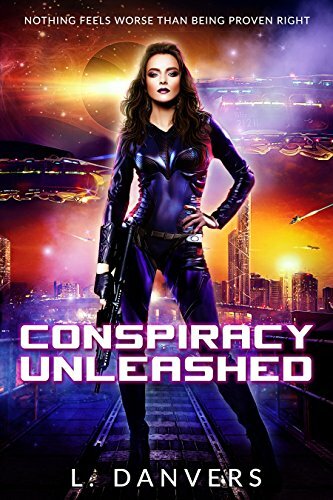 Click here or type in http://geni.us/conspiracyunleashed into your web browser to pick up your copy of Conspiracy Unleashed in the Amazon Kindle store. The rest of my life is only just beginning. Hop on board and brace yourselves. It’s going to be a bumpy ride. 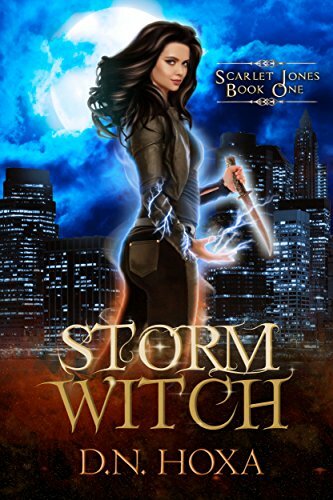 Click here or type in http://geni.us/stormwitch into your web browser to pick up your copy of Storm Witch in the Amazon Kindle store. Emiko thought she knew what it meant to work hard. She was wrong. She’ll have to guard her secrets even as she battles to be at the top of her class at the Planetary Alliance Cooperative academy. Failing to become an officer is not an option. Failing to become a special ops officer isn’t even worth thinking about. The training isn’t everything she thought it would be, though. As she struggles to learn what it truly means to be a PAC officer, she’ll discover what it takes to lead, how it feels to give up everything in the name of the PAC, and what it means to become far more than she ever dreamed. Click here or type in http://geni.us/newblood into your web browser to pick up your copy of New Blood in the Amazon Kindle store. 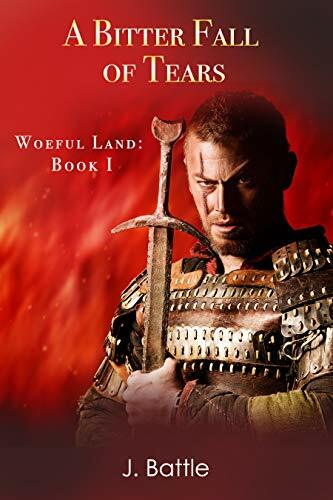 Defying the queen of England, Irish warrior Aodh mac Con leads his men on an outrageous mission to recover the windswept Irish castle he sees as his birthright. He intends to conquer everything: the land, the castle, the lady. Unfortunately, the lady has no intention of being conquered. Their battles of will–and the bedroom–fuel a passion that leaves them both scorched and stunned, forcing them to rethink every lesson ever learned about loyalty and love. Can Aodh win her heart in time? Or will the fire that fuels her defiance destroy everything he’s ever fought for? Disguised as a veiled courtesan, Lady Rexana Villeaux dances for Fane Linford, the High Sheriff of Warringham, in order to rescue her imprisoned brother. She entices Fane with all the passion in her soul–and he is tempted. Rexana doesn’t want to become the sheriff’s bride, but it may be the only way to save her sibling. Yet as she learns more about her husband tormented by barbaric secrets, she finds it harder and harder to deny his love or their dance of desire. Click here or type in http://geni.us/knightsever into your web browser to pick up your copy of Knights Ever After Box Set in the Amazon Kindle store. The battle is won…but the war never ends. Fifty years after an epic battle against the feared Oldgen, the scars remain. The Woeful Land has been laid bare, the victim of The Seven’s all-powerful magic used against the Oldgen. But time has left its mark as well. The Seven have mostly passed on… but the Oldgen haven’t. Meanwhile, Prince Elsos desperately needs help. 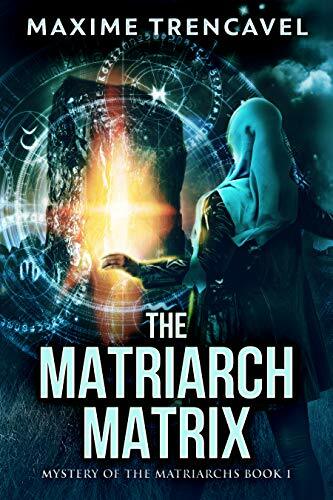 His uncontrollable magical power threatens to destroy his life. Harrd murdered his sister and brother, and he also plans to kill Prince Elsos, if he can’t gain control of his magic. And to make things worse, the Oldgen have returned, intent on wiping out the Humans of Chldion. Prince Elsos must seek help from Ellisande, one of The Seven, who emerged victorious against the Oldgen in The Woeful Land. But reaching Ellisande won’t be easy. First, Prince Elsos must break free of the chain gang pulling Chldion on its holy pilgrimage. Then he must make the impossible voyage. The chill of winter has descended upon the land, and the barren trees barely mask the treachery that abounds. Can Prince Elsos save his people – and himself? Or is the battle for Chldion already lost? 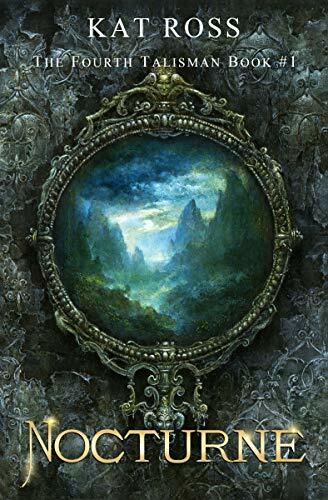 A Bitter Fall of Tears is an epic fantasy with an ensemble cast of complex characters, who fight in a land where hope is a lone flickering candle against the terrible darkness. It’s a thrilling tale about the heroes amongst us… and the demons within us. Click here or type in http://geni.us/bitterfall into your web browser to pick up your copy of A Bitter Fall of Tears in the Amazon Kindle store. Pat’s a highly decorated infantry officer on the fast track until he screws up and picks the wrong side of a political battle. When an old Army buddy recruits Pat to work as an asset for the CIA, he reluctantly agrees, and the adventure begins. Working as an arms dealer in Abu Dhabi, Pat gets caught in a shadowy world of deception, intrigue, and conspiracy. A failed attempt on his life, reveals that he has once again aggravated the powerful. Pat will now have to unravel the mystery of who is after him to survive. Discovering and neutralizing this threat will throw Pat into a whirlwind tour of Middle Eastern action, intrigue and adventure. 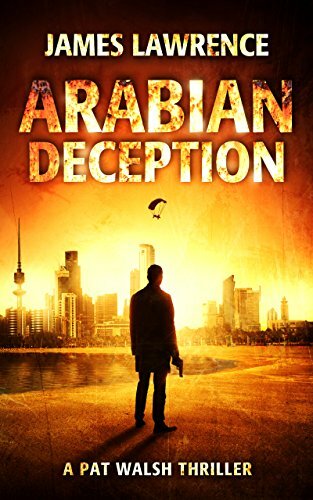 Click here or type in http://geni.us/arabiandeception into your web browser to pick up your copy of Arabian Deception in the Amazon Kindle store. 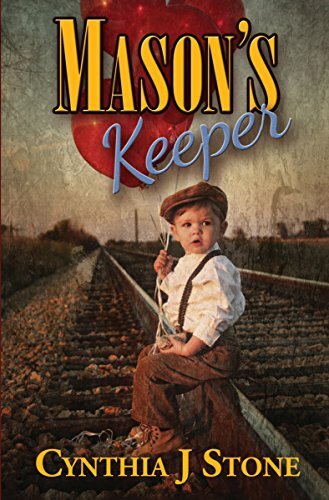 Click here or type in http://geni.us/masonskeeper into your web browser to pick up your copy of Mason’s Keeper in the Amazon Kindle store. 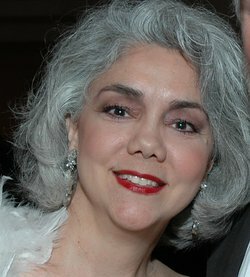 You can visit Cynthia’s Amazon author page if you click here or type in http://geni.us/cjstone into your web browser. 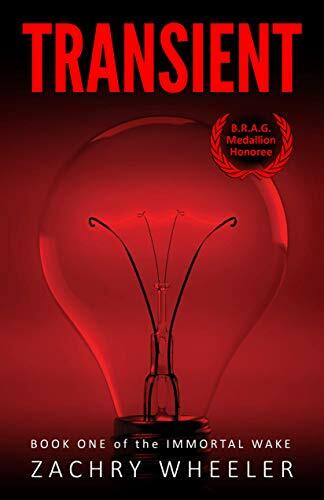 Click here to pick up your free copy of Transient in the Amazon Kindle store. To have any hope of survival, the ragtag group of near-strangers must band together–a pampered rich girl, a pair of orphaned siblings, an accused terrorist and an ex-soldier bent on bringing him to justice. But the end of the world is only the beginning. Dangerous enemies lurk on every side. And someone–or something–is hunting them. To stay alive, they’ll need answers. What is the Hydra virus? How can they stop it? And who can they trust when they can’t even trust each other? 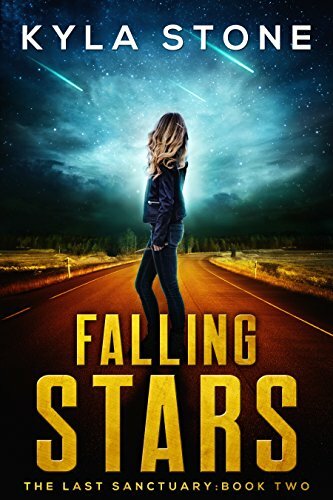 Click here to pick up your free copy of Falling Stars in the Amazon Kindle store. 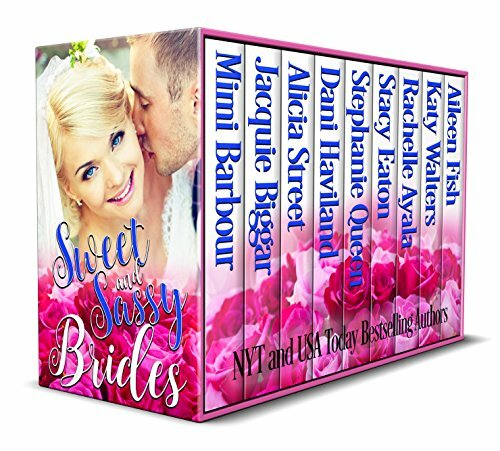 Click here or type in http://geni.us/sweetsassybrides into your web browser to pick up your copy of Sweet and Sassy Brides in the Amazon Kindle store. 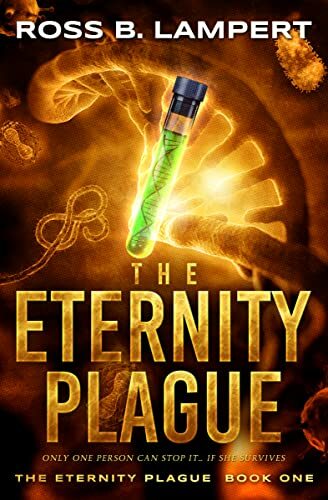 Click here or type in http://geni.us/eternityplague into your web browser to pick up your copy of The Eternity Plague in the Amazon Kindle store. 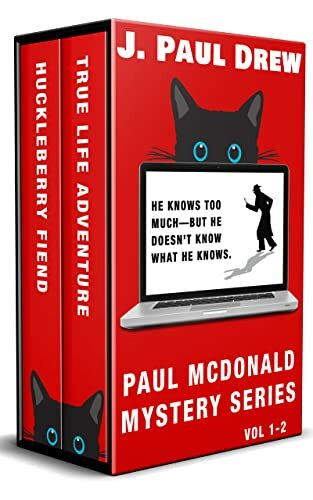 All the soft-boiled Bay Area adventures of hardboiled-wannabe Paul Mcdonald– now in a two-volume box set for free! 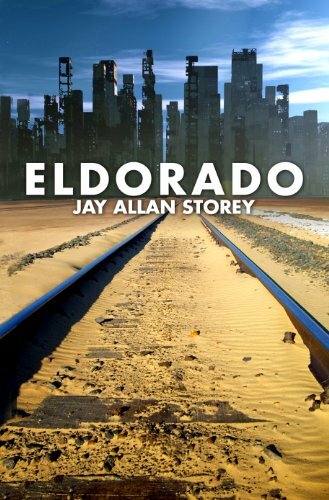 In an energy-starved future, Richard Hampton’s world is blown apart when his younger brother Danny disappears and the police are too busy trying to keep a lid on a hungry, overcrowded city to search for him. Richard has to make the transformation from bookish nerd to street-smart warrior to survive when he jumps the ‘Food Train’ for the disintegrating suburbs in a desperate search for Danny and his dog, Zonk. Click here to pick up your free copy of Casey Jones Mysteries Vol. 1-3 in the Amazon Kindle store. But when he discovers the dead man’s tongue has been amputated Marco realises it’s nothing but routine. More murders in the Polish community take Inspector John Marco and his team into the East European immigrant community and the murky world of people trafficking. But what is it that links all the deaths together? 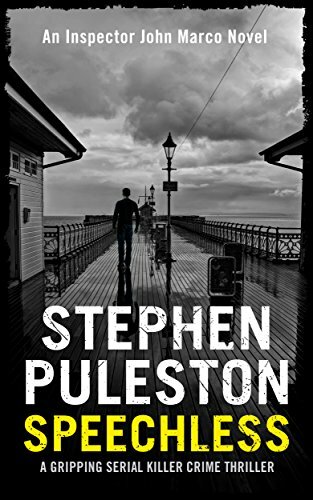 When the evidence points to one of the city’s criminal and the involvement of a gangster from Poland Marco faces the challenge of gathering evidence from a close knit and secretive community. And why do the Polish Secret Service seem to be interested? When Marco finds himself entangled emotionally its impossible for him to think clearly. 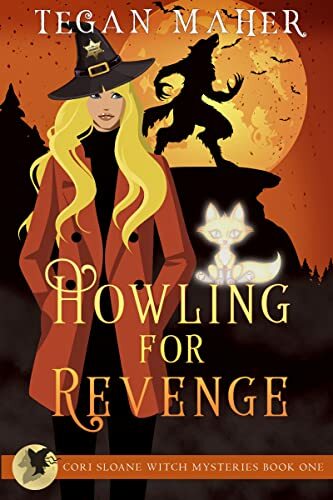 In search of an answer Marco travels to Poland only to find himself implicated in a murder and hoping he can avoid another. Click here or type in http://geni.us/speechless into your web browser to pick up your copy of Speechless in the Amazon Kindle store. Prepare yourself for plenty of laughs, curl up, and devour all 5 cozies for a bargain! 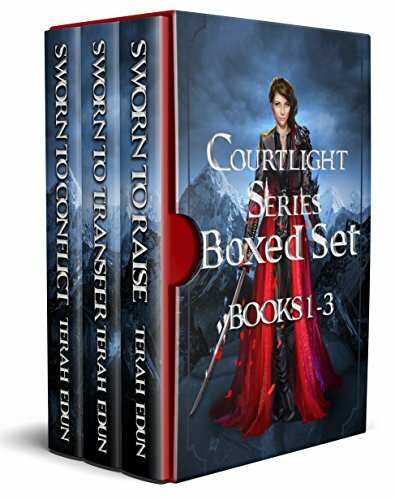 Click here to pick up your free copy of Courtlight Series Boxed Set: Books 1-3 in the Amazon Kindle store. David Simpson’s bestselling and award-winning Post-Human science fiction adventure series has been downloaded on the Kindle over one million times in the last three years, delighting readers with a blend of thought-provoking philosophy, cutting edge and speculative science fiction, and high-octane, action-packed suspense, mystery, and adventure. Readers have compared it most often with the works of science fiction master Isaac Asimov and have delighted in turning pages filled to the brim with all the best that science fiction and cyberpunk have to offer, like nanobots, A.I., androids, post-humans, cyborgs, and a cast of likeable characters, suspense, and star-crossed love that you won’t be able to resist. 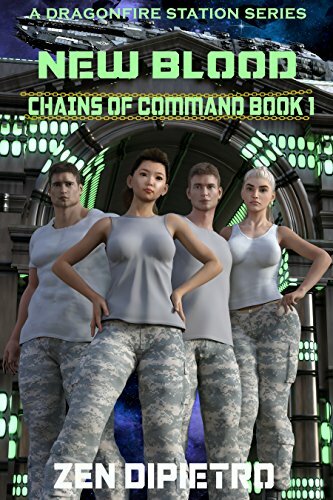 Ready to get hooked by this science fiction suspense thriller? Then download the Post-Human adventure and experience it for yourself! 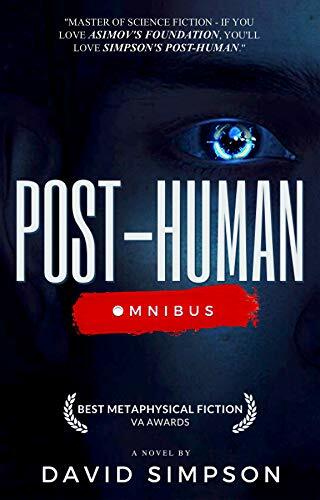 Click here to pick up your free copy of Post-Human Series Omnibus in the Amazon Kindle store. 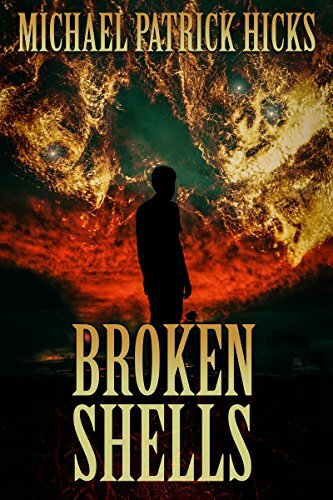 Click here or type in http://geni.us/brokenshells into your web browser to pick up your copy of Broken Shells in the Amazon Kindle store. 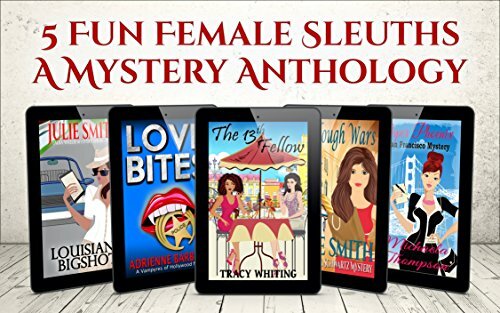 Sassy private-eye Emily Parker’s world is ripped apart when the man she loves, the town’s hunky police detective, is arrested, accused of murder…and the D.A. is pushing for the death penalty. With the help of her close circle of friends, she must prove Colin’s innocence. Emily is in for the fight of her life! 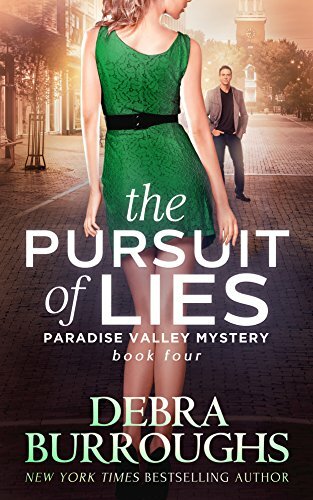 Click here or type in http://geni.us/pursuitoflies into your web browser to pick up your copy of The Pursuit of Lies in the Amazon Kindle store. 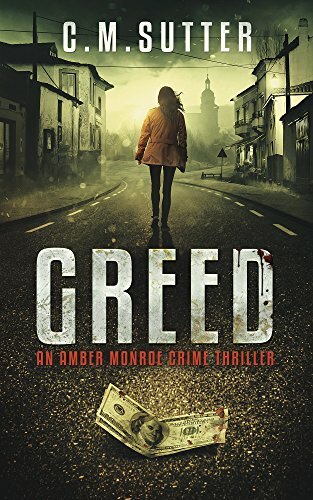 Click here to pick up your free copy of Greed in the Amazon Kindle store. A young Byzantine empress defies her powerful father for love and her rightful place on the throne. A charismatic commander takes the gamble of a lifetime to save the lives of thousands of innocents and gains the esteem of the emperor. 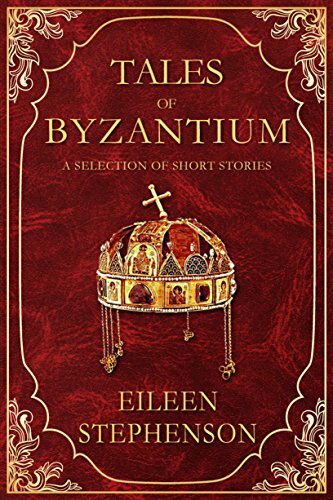 Click here to pick up your free copy of Tales of Byzantium in the Amazon Kindle store. 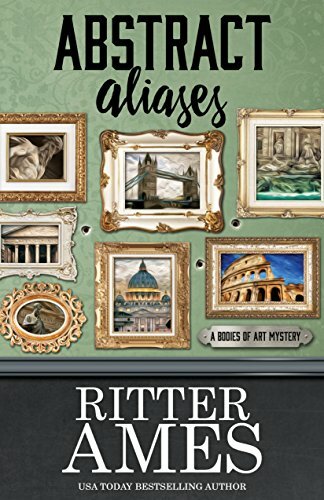 Click here or type in http://geni.us/abstract into your web browser to pick up your copy of Abstract Aliases in the Amazon Kindle store. 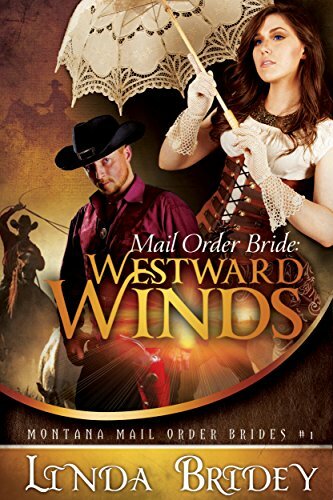 She married the wrong man… now she’s an outlaw! Summer Reese made the biggest mistake of her life. 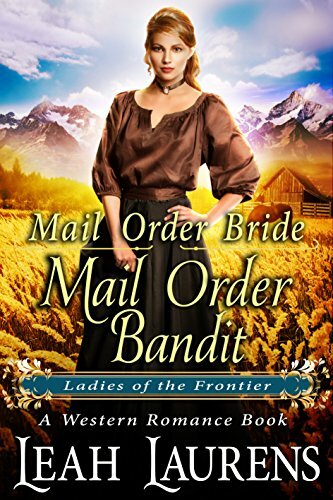 She became a mail order bride. Now she’s running from the law. She wanted a family… a husband… children. But her husband used her and set her up. Now the only man who can save her is the sheriff’s cousin. 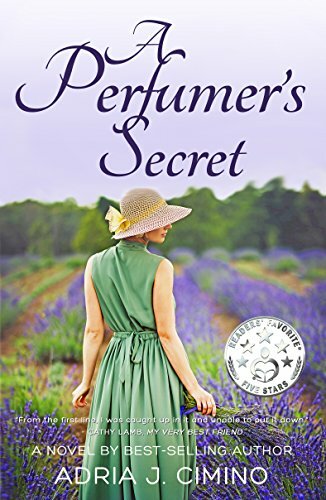 He is an apothecary and has a way with the women, but he’s never met a woman like Summer before. He wants her … in no uncertain terms. Annul her marriage and clear her name. And… Summer’s husband made a mess for her, and now he’s got to clean it up. Can Summer and Emile stop the real outlaw, or will Summer always be running? Click here or type in http://geni.us/mobandit into your web browser to pick up your copy of Mail Order Bandit in the Amazon Kindle store.